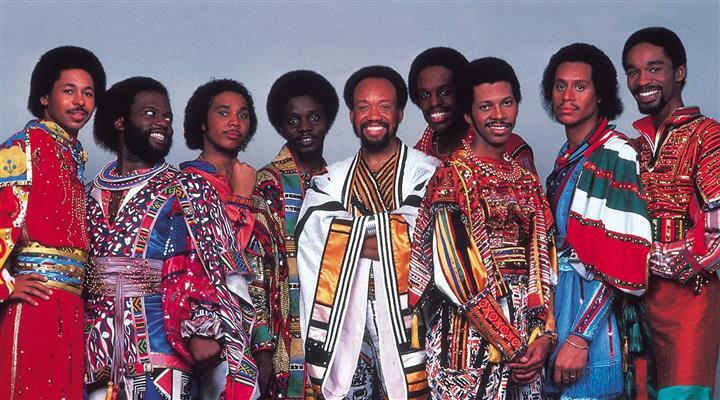 Earth, Wind & Fire will be coming to Alpharetta, Ga at the Verizon Wireless Amphitheatre for their 2054 tour. They will performing with CHIC and also featuring Nile Rodgers! The Concert will on Saturday. August 19th at 8 pm. Tickets are starting at about $25 and up as of now!